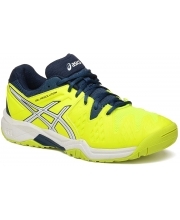 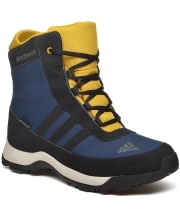 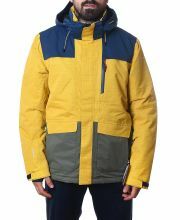 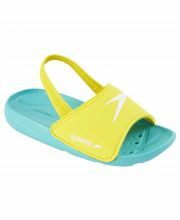 Atami Sea Squad Kids 1.790 din. 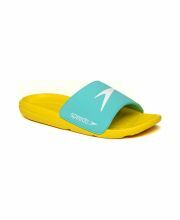 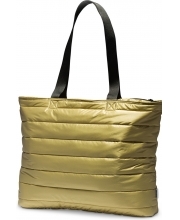 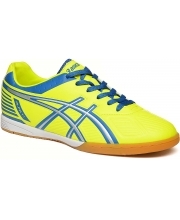 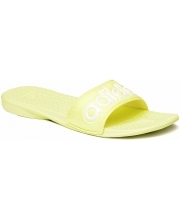 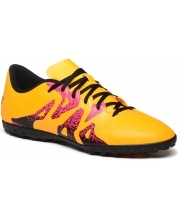 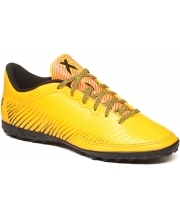 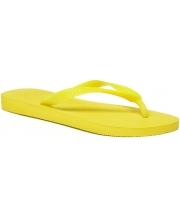 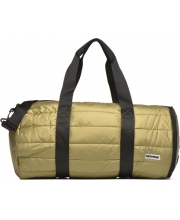 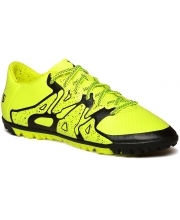 Atami Core Slide Kids 1.790 din. 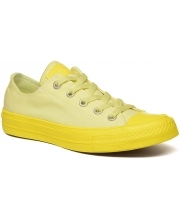 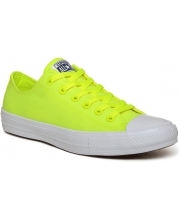 Chuck Taylor All Star Ombre Metallic Ox 6.790 din. 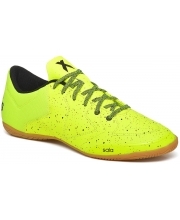 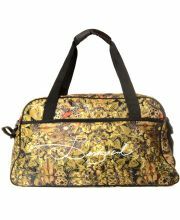 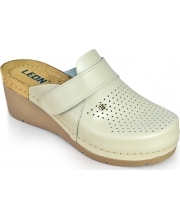 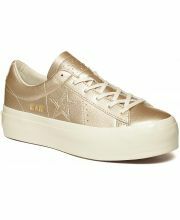 One Star Platform Ox Women 9.090 din. 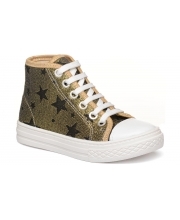 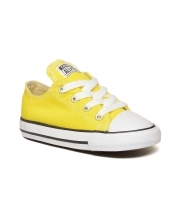 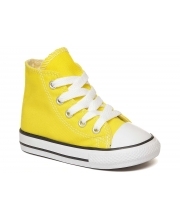 Chuck Taylor All Star Metallic Leather Kids 4.490 din. 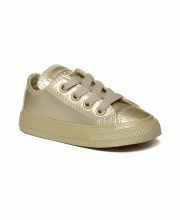 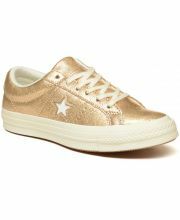 Chuck Taylor All Star Leather Metallic Ox Kids 3.690 din. 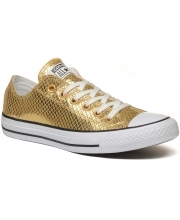 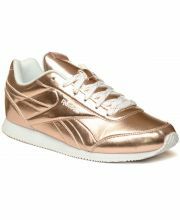 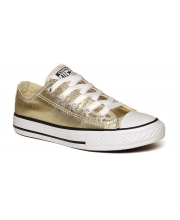 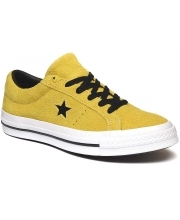 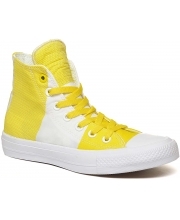 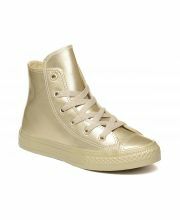 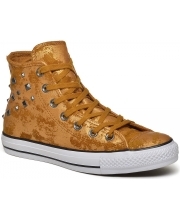 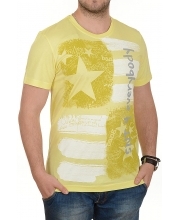 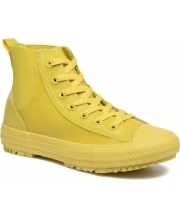 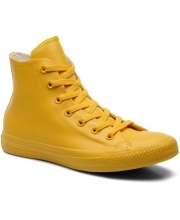 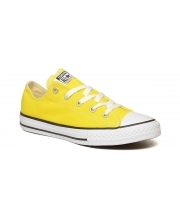 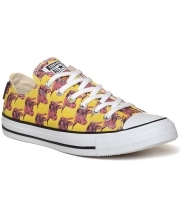 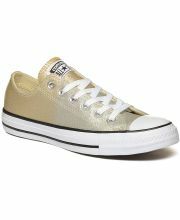 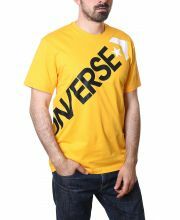 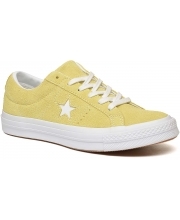 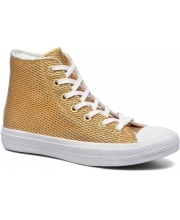 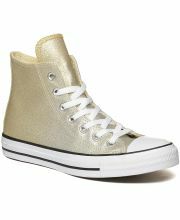 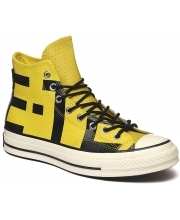 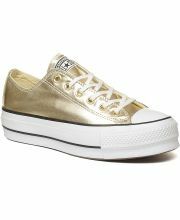 Chuck Taylor All Star Liquid Metallic Low Top 6.990 din. 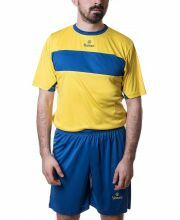 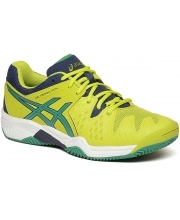 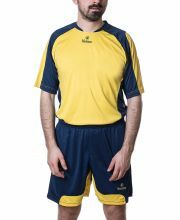 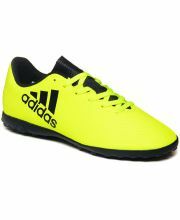 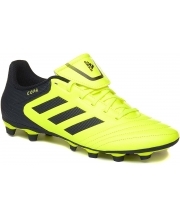 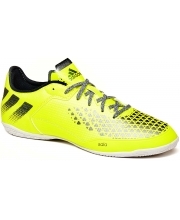 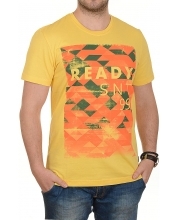 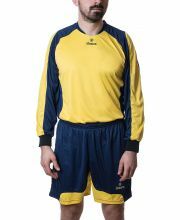 Alfa T1 Men 5.490 din. 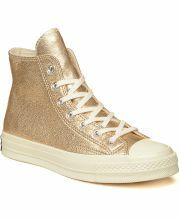 Chuck Taylor All Star II Hi Perf Metallic Leather 11.490 din. 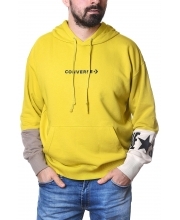 Ženske Klompe 1001 3.390 din. 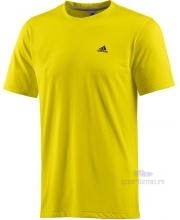 Ženski Šal Marama 6155-1-9426 4.090 din.